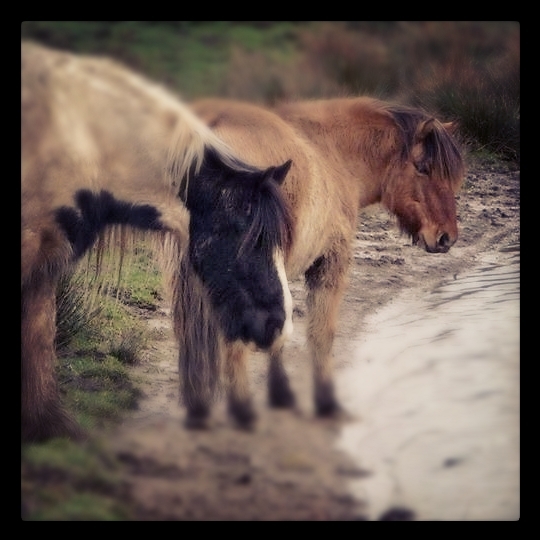 SPP - Sharing Ponies to help people. 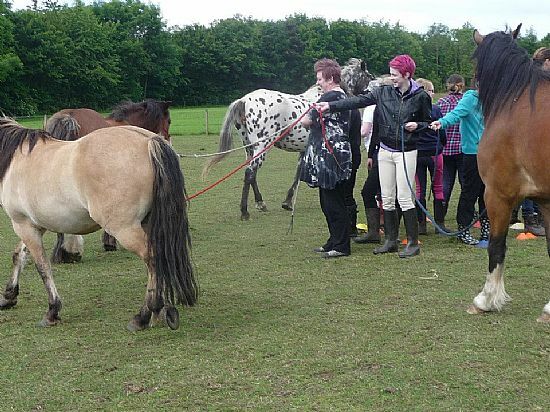 The Scottish Pony Partners is a Community Group run by volunteers at Eglinton Country Park in North Ayrshire. 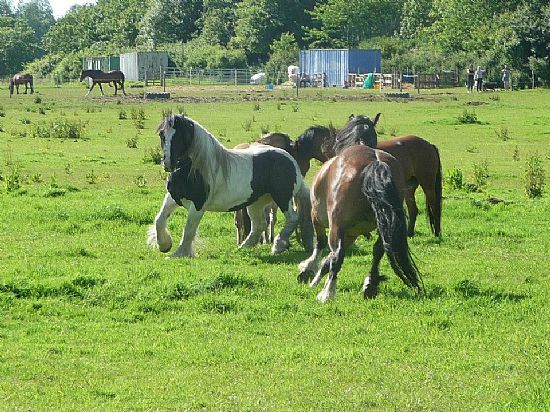 At the moment our ponies are on part loan to people who otherwise would not be able to have their own pony. 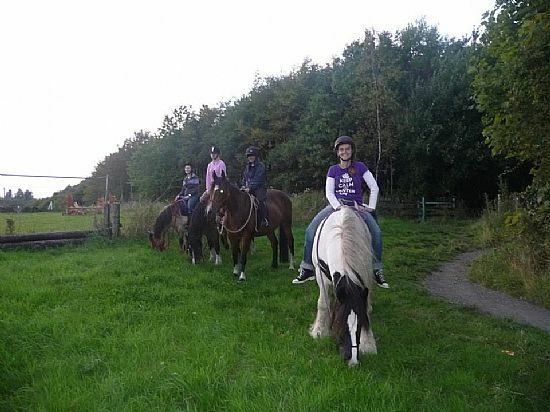 The Partners keep the ponies with us on an "Assisted Livery" for a similar amount as a regular weekly riding lesson. 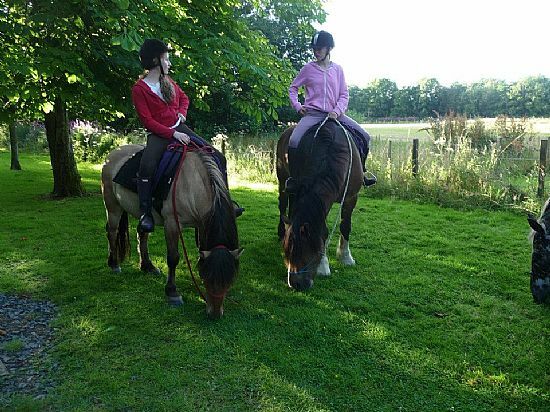 It allows them to develop a relationship with their pony and the opportunity to learn Good Horsemanship studying Think Like a Pony through study groups, logbooks and workbooks and an online club with access to video lessons and much more. We are training with Lynn Henry, who developed Think Like a Pony, to become TLAP Instructors and will hopefully enable any of our clients who develop professional goals to become instructors too! 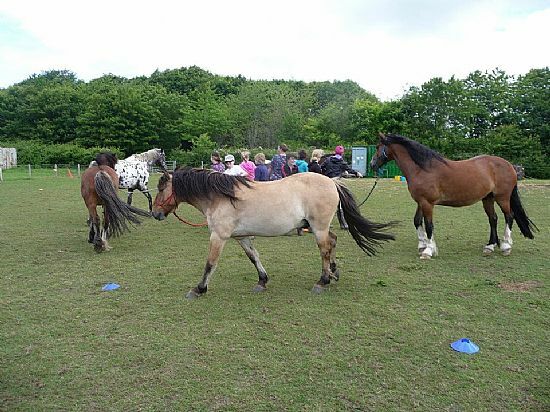 Partners are also able to book visiting instructors or take their pony to clinics and lessons at their own cost and we have been very lucky to have both Parelli and Freelance instructors come to teach our Partners for free! Through this we not only hope to help a few more people along on their horsemanship journey, give ponies who have had pretty unfortunate pasts a future and allow us to develop a project that in the future will enable the Scottish Pony Partners to provide Equine Assisted Therapy through Think Like a Pony horsemanship and to be able to offer loans of ponies to people with disabilities. We strongly believe in integration and promoting teamwork and our current group have exceeded all our expectations! We have a varied group with different limitations and strengths. 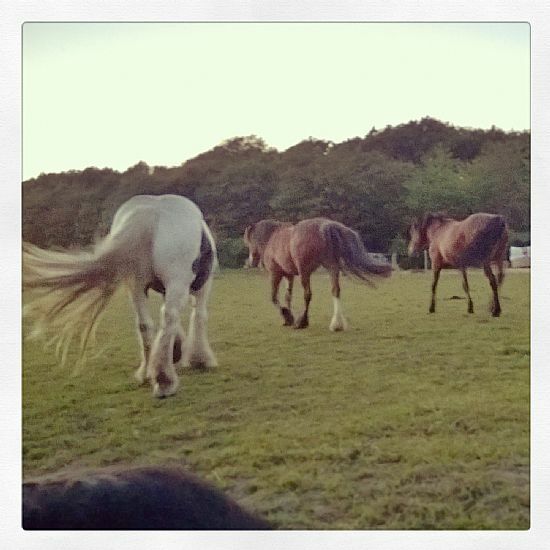 They all work very well together to make sure that their ponies are well cared for and that everyone feels included in all aspects of their care. 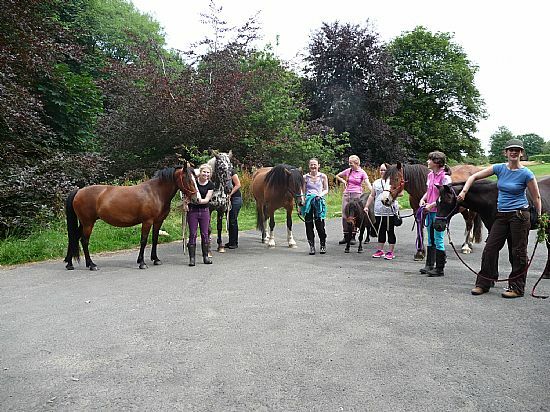 Without our initial Partners and generous friends we would not be able to even get started on this ambitious dream and with their help and dedication we hope to grow into a purpose built Think Like a Pony horsemanship and therapy centre with a real community feel. From here we want to provide them with valid work experience in many different areas of expertise and by learning from the people who have already volunteered their skills and time to get this project moving! So big thanks to our Partners and their families and all those who have pledged their support already we will keep you posted as to our future developments and fundraising activities. Thanks for Supporting us! Our guys still get out there and take care of and have fun with their ponies! 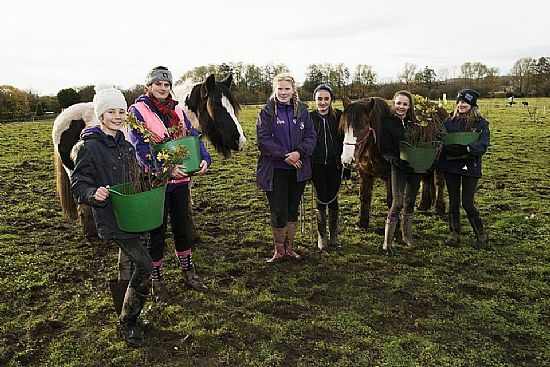 We received another 420 baby trees from the Woodland Trust to plant around our fields here in Eglinton. That a total of almost 1000 trees and bushes we have planted along with trees donated from Hazeldene Horticulture in Kilwinning. 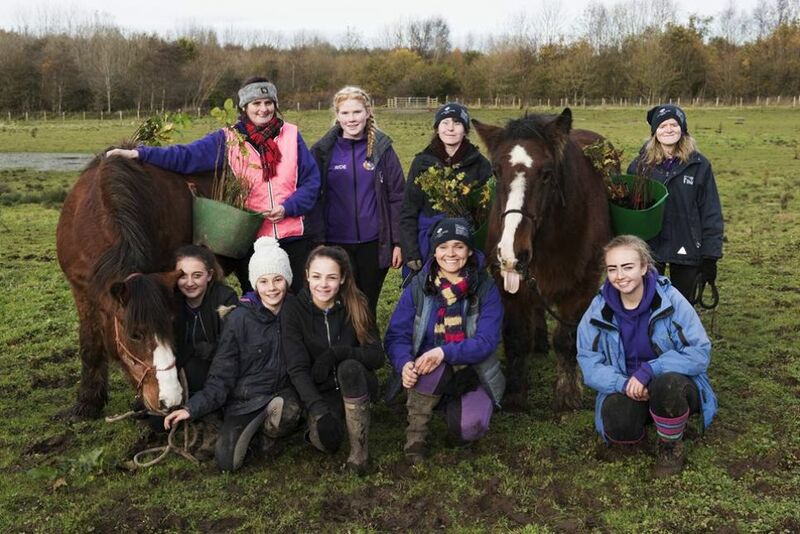 Planting the varied native trees within our fields helps to provide wildlife and our ponies with shelter, forage and a more interesting place to live. We are very grateful to all the volunteers who have helped us get these trees into the ground over the past 3 years! Enjoying our Eglinton Park Home! 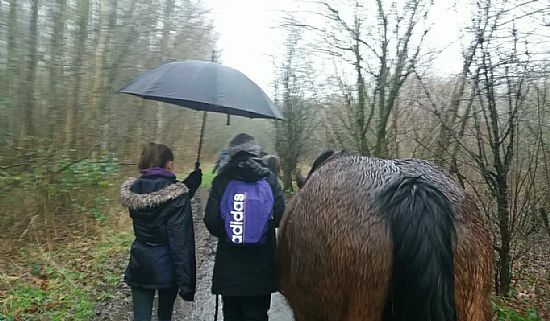 The girls get their Mums involved in an ambitious four horse circle game. Team work! Hedgerow grazing with the ponies. Learning about what they like to eat!